Backyard Grannys have developed a solid reputation for being Newcastle and the Central Coast’s number 1 local and most experienced granny flat builders. 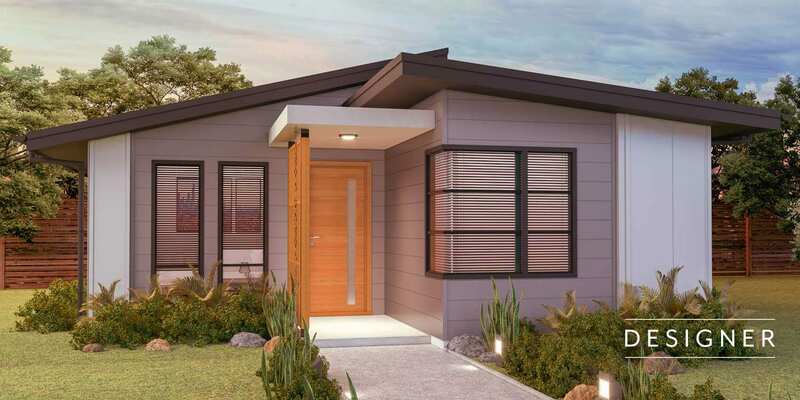 We are passionate about creating high quality, affordable granny flats that are designed to achieve the ultimate return on investment while meeting the wide range of needs of our clients. 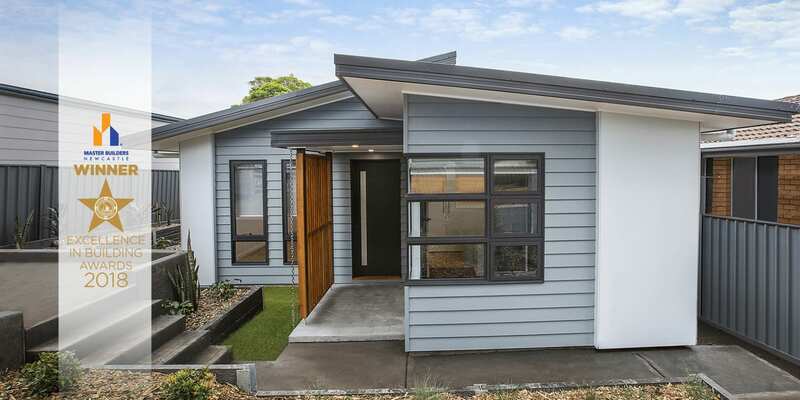 Since we began 7 years ago, we have built over 500 granny flats and won multiple awards for our granny flat designs. 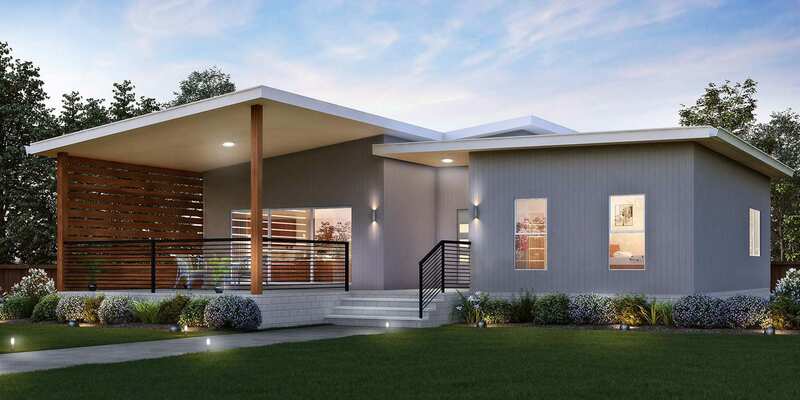 Building granny flats throughout Newcastle, Maitland, the Hunter, Central Coast and Sydney regions, our expert team are committed to providing our clients with the highest level of service and quality workmanship. 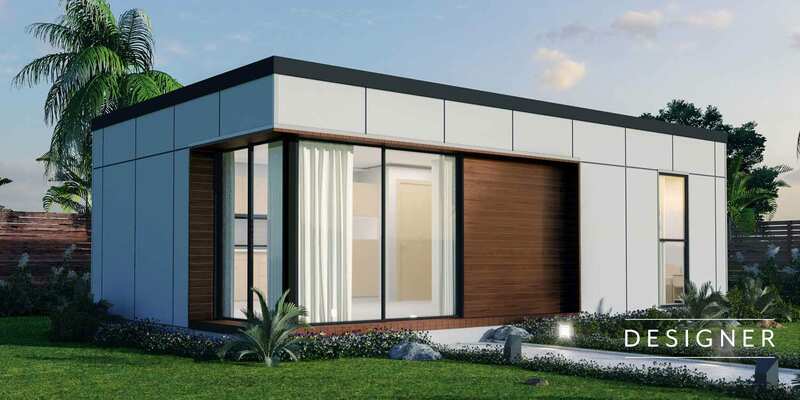 We treat each granny flat that we build as if it were our own and work collaboratively with you to ensure your granny flat is designed and built on schedule, to the highest standard and within your budget. 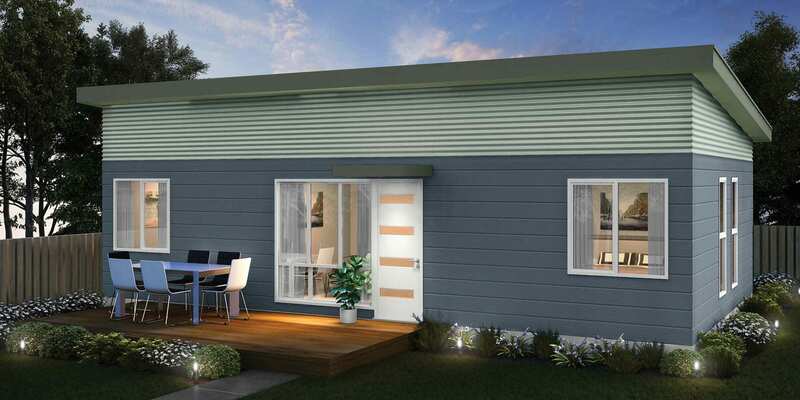 New to our Designer Range, this award winning design features a dual skillion roof with raked ceilings on the inside. 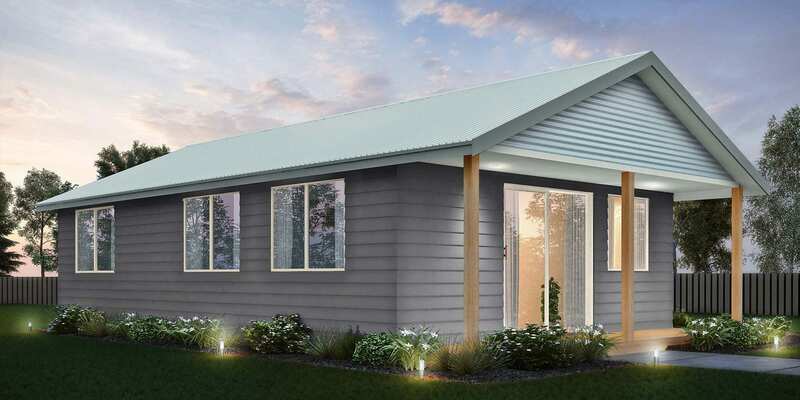 New in our Designer Range, this design features a skillion roof with raked ceilings and highlight windows on the inside. This new design features a parapet roof and a corner window with timber paneling. 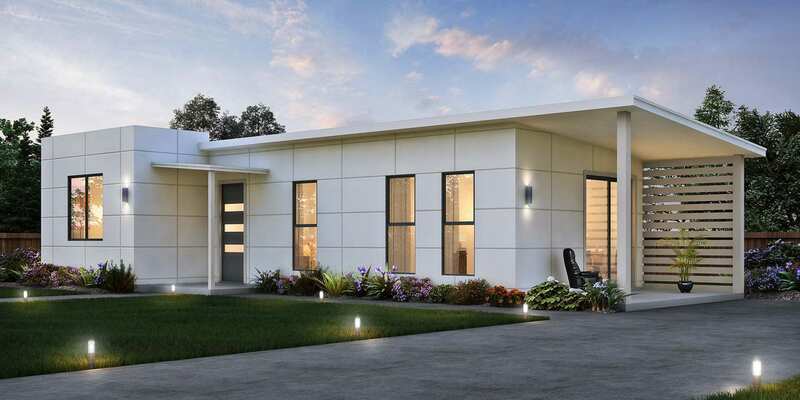 This new designer granny flat features a contemporary skillion roof with highlight windows. 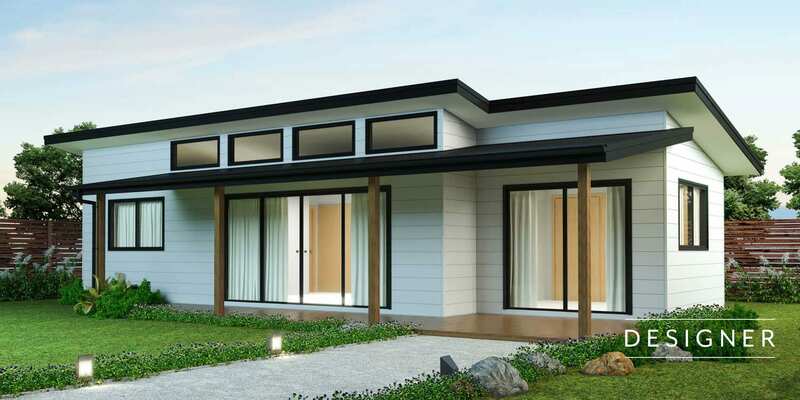 Featuring a dual skillion roof, this designer granny flat has a relaxed, beachy vibe. 2 bedrooms with built ins, 1 large bathroom, separate laundry. 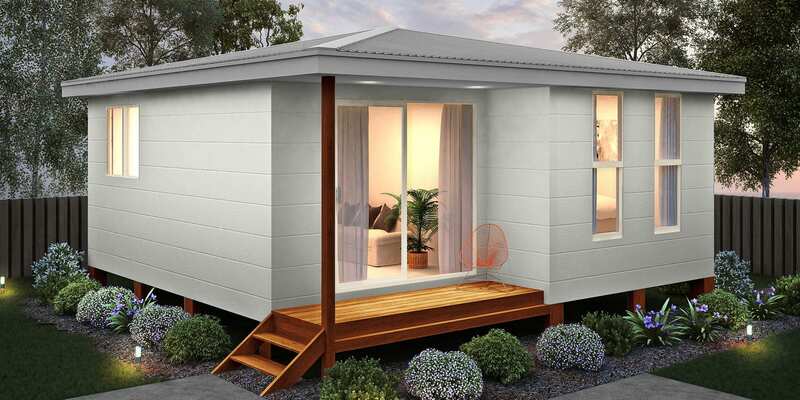 Part of our standard range, the Orana is a very modern L shape granny flat. 2 bedrooms with built ins, 1 medium bathroom, separate laundry. 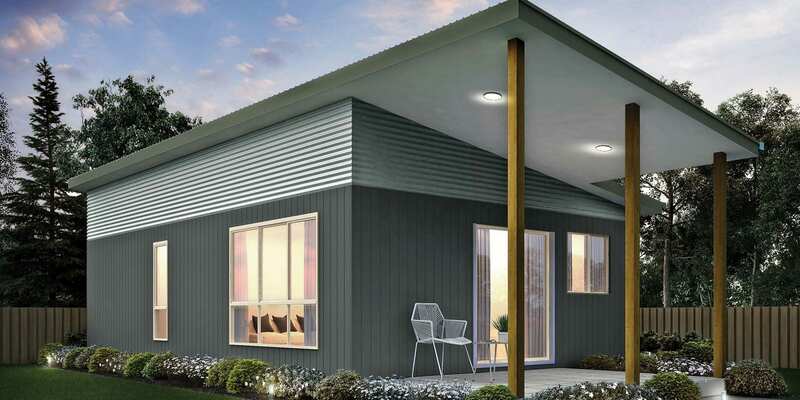 Another of our best selling designs, The Allambie features a modern skillion roof. 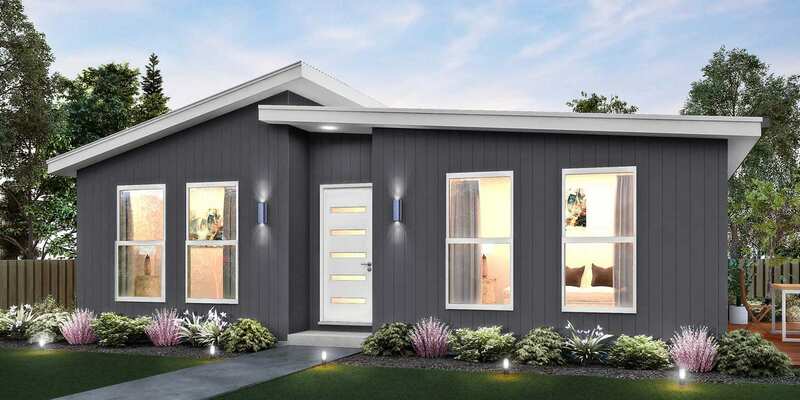 2 bedrooms with built ins, 1 large bathroom, laundry in bathroom. One of our best selling designs, featuring a traditional cottage aesthetic. 2 bedrooms with built ins, 1 bathroom, laundry in bathroom. The Alba is in our designer range and creates a modern, contemporary look. 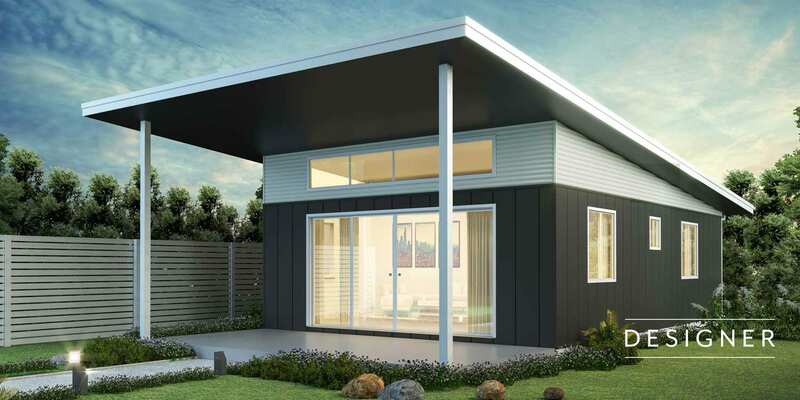 Ideal for shared living, this design is popular in suburbs close to universities. 2 bedrooms with built ins, 2 bathrooms, laundry in bathroom. 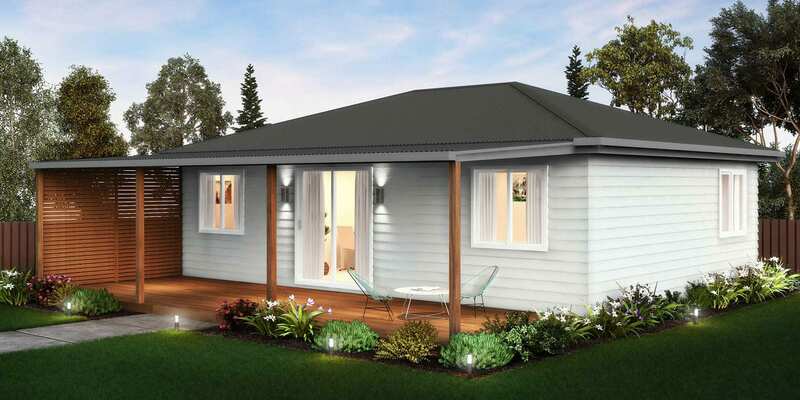 The Yarra features a cleverly designed floor plan and a stylish gable roof. 3 bedrooms with built ins, 1 large bathroom, laundry in bathroom. The Bardo is the perfect design when you need extra room for another family member. 1 bedroom with built in, 1 generous bathroom, laundry in bathroom.